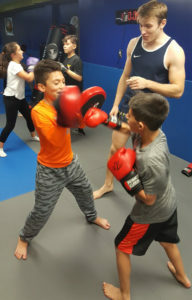 The Warrior Kids Club at Fight and Fitness MMA provides a unique program (ages 4-6) and ages (7-13) that teaches children to take advantage of the natural way their bodies move and react. Kids learn to protect themselves using a sequence of rapid-fire kicks and punches, plus a combination of action-packed moves derived from both our World Class training teams, Roufusport Kickboxing/MMA and Brazilian Jiu-Jitsu. We create fun, memorable classes and use positive praise to make sure your child builds a strong foundation of self discipline, self-esteem and respect that can be transferred to his or her academics, sports, arts and social activities. 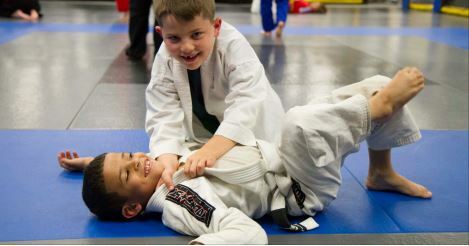 The Warrior Kids Martial Arts class is fun, high energy and utilizes different pads, mats, and teaching aids to enhance your child’s training experience. Kids learn the importance of self discipline and positive behavior; and strive to be the best they can be. 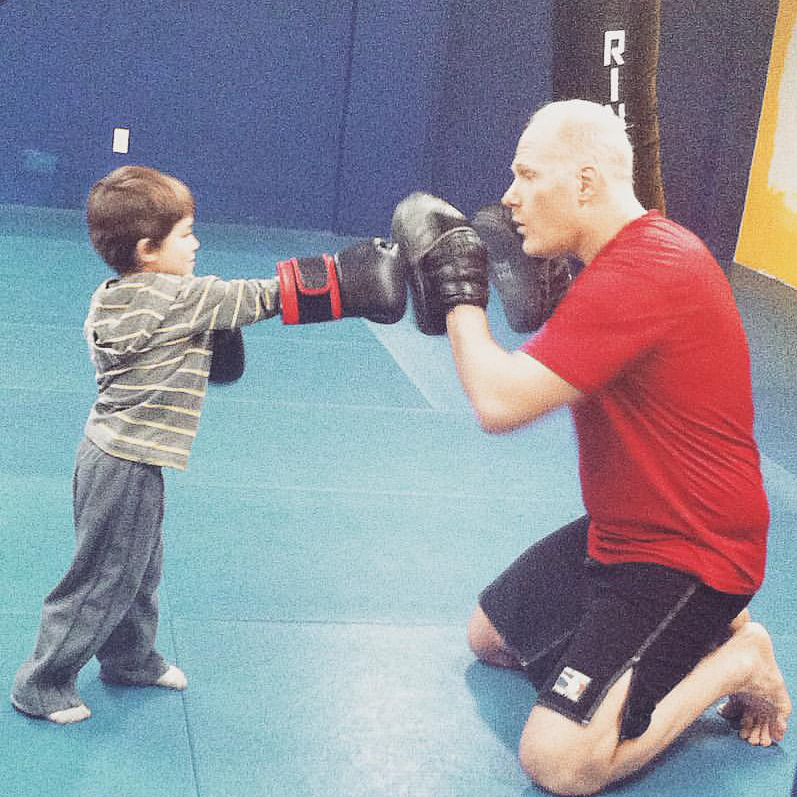 Help Create your Child’s Future with Warrior Kids Martial Arts Classes! Tell us about your child and what you hope to achieve through martial arts training. How old are they? It doesn’t matter if your child has never stepped inside of a dojo before—At Warrior Kids Club, we cater to kids of all ages and skill levels. 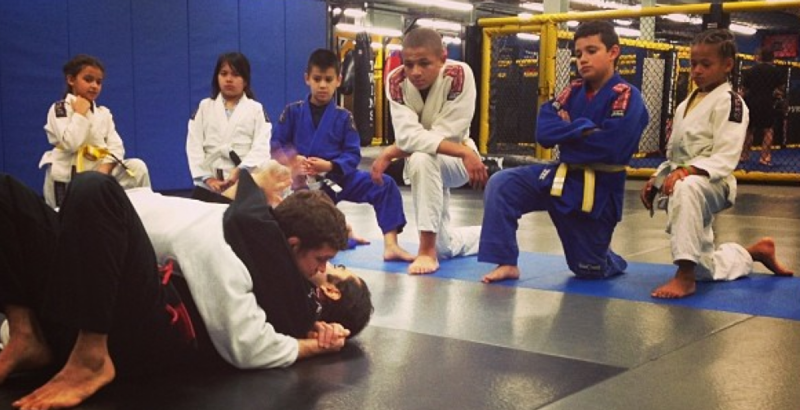 So whether your child is a beginner, or a real pro on the mat, we’ve got a class that’s just right. If you and your child are searching for an exciting way to boost your child’s confidence, fitness and self-discipline, you can trust our Kid’s Martial Arts programs to give you the results you want! Email info@FightAndFitnessMMA or call 908-715-0977 now to setup a free 30 minute private tour, which includes evaluation of your child and a fun one-on-one introduction to our Warrior Kids martial arts program. The Warrior Kids program provides the tools and building blocks for a better future. We truly love what we do and believe that every child deserves a chance to become an amazing human being. Mixed Martial Arts is a powerful character builder and one of the most practical and complete forms of self-defense. 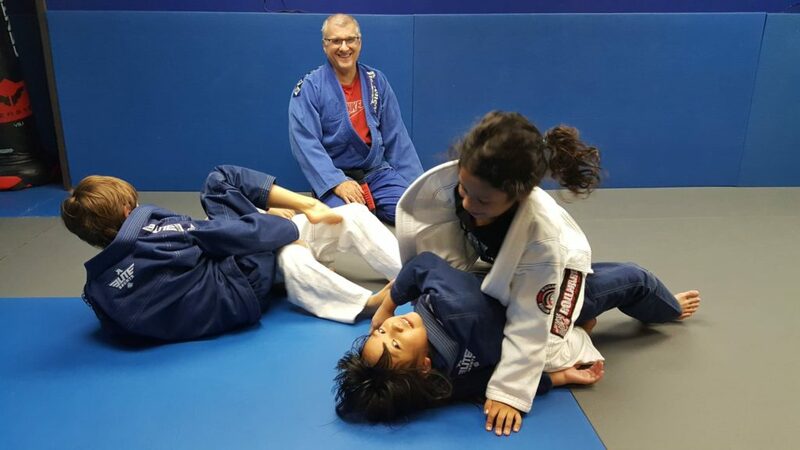 Your children will learn how to defend themselves if necessary, but even more importantly, we will teach them how to grow from within and avoid conflict. Our Warrior Kids program is a top-notch kids program combining elements of Muay Thai (Kickboxing) and Jiu Jitsu (Grappling) for children ages four to thirteen. We have developed a program that keeps children engaged, excited, and motivated in a structured and positive environment. This is NOT a Karate or Tae Kwon Do program. The Warrior Kids Program combines technical skills along with mental and physical stamina drawn from our world-class mixed martial arts programs. What is our program all about? Character Education. Martial Arts Education. Physical Education. The things your kids are learning today will be with them for the rest of their lives. We owe it to them to help make them realize their potential. Martial arts training will improve the quality of their lives. 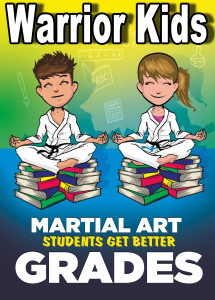 For parent’s convenience and even better results, combine your child’s martial arts training with our extraordinary (but limited spacing) After School Program!